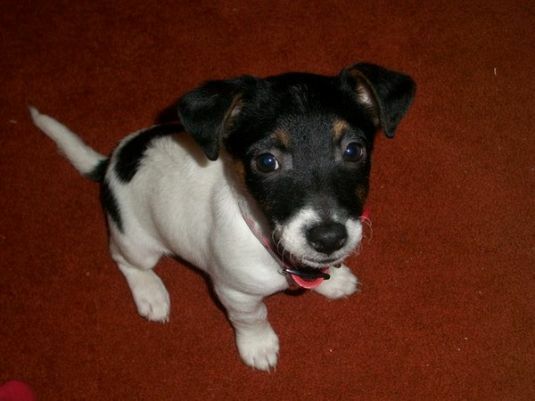 Poppy is a miniature Jack Russell. 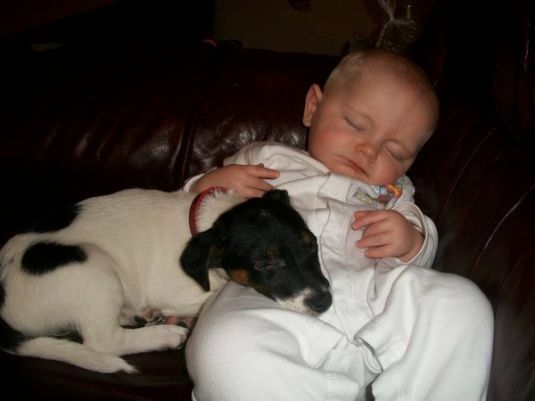 She was purchased from a couple who's 2 jack Russell's had bred, friends with someone my husband works with. But the people who bought her did not want her after a few weeks. So she was passed back to the owners. My husband was talking to a guy from work and he told him how he has always wanted a dog but work and things always stopped us. The owners contacted us and asked us to adopt her. But as I fell pregnant last year had my son in April and am returning to work, but only part time so we decided to adopt the puppy. Thank-you very much, we think so she's a fab addition to our family.